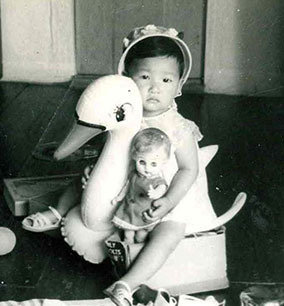 Dr. Kim completed her pediatric internship at Los Angeles Children’s Hospital. She completed her pediatric residency at Babies and Children’s Hospital of New York at Columbia Presbyterian Medical Center, where she served one year as chief resident. 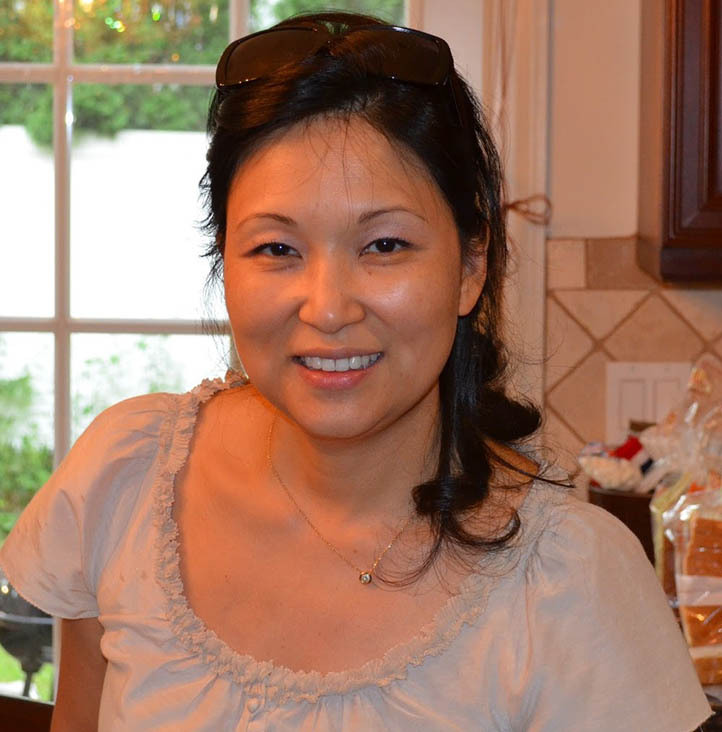 Dr. Kim plays the violin and piano, and enjoys spending time with her husband and three children.